A Great Treat Box, Guaranteed! 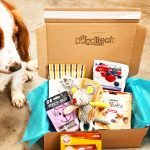 We guaranteed you and your furry friend will love every subscription box. Packed full of goodies. 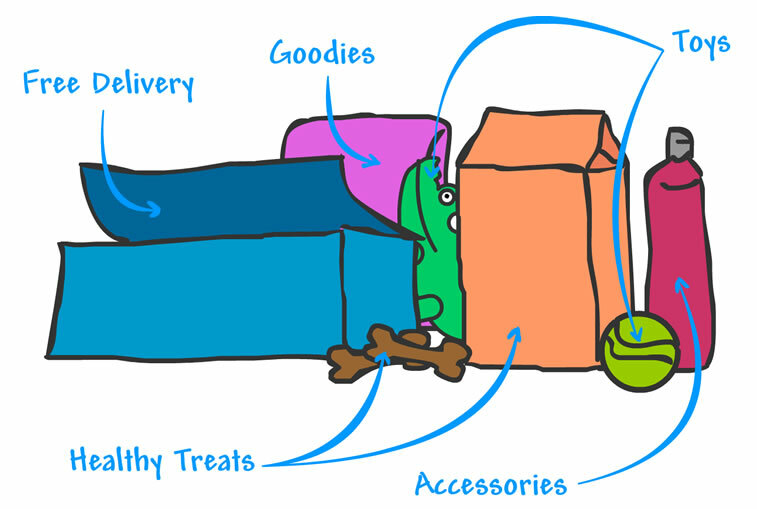 Our Mega Box contains 5-7 great treats, toys and accessories. Every monthly subscription box is different, so every box is a surprise! 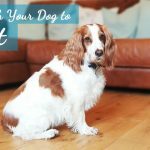 DoggTreats was started by us, Scott & Amy, along with our Cocker Spaniel, Callie back in 2015. 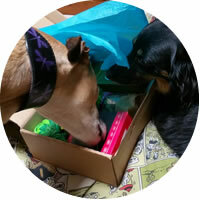 We are commited to providing only high quality treats and toys. Callie tests products each month to make sure all items are up-to-standard. You want quality. So we give you quality. 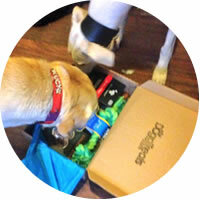 We only send hand-selected toys and treats we have tested, all from brands we love. We do not send cheap toys to fill the box, ever. 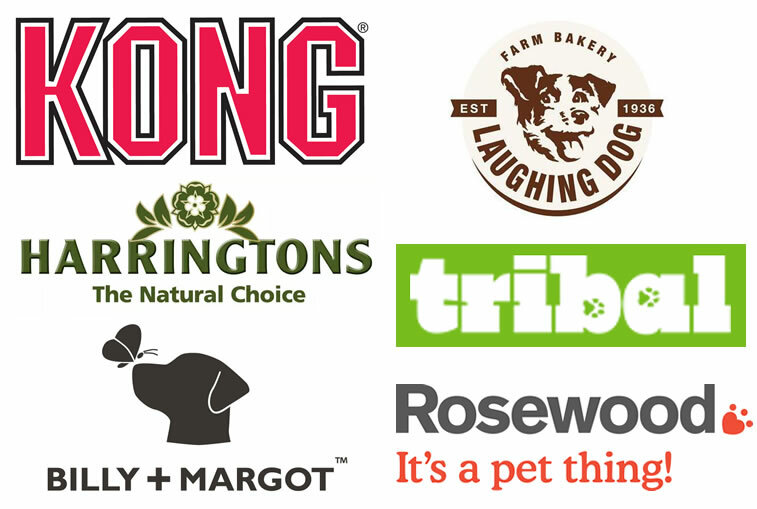 For every subscription ordered, £0.50 goes to DogsTrust. This couldn't be done without your support. Thank you! •Each box is exciting and different. •Treat boxes available from just £9.99. 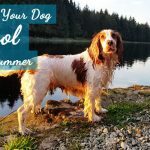 •You will be supporting the Dogs Trust Charity. •Like FREE UK delivery? You got it, our Mega Box is delivered free. •Don't like contracts? Us neither! You aren't tied in to the subscription. •Every month too much? Pause or alter your treat boxes easily. •100% happiness guaranteed with your dog subscription box. Join all the other happy dogs!